A successor to the legendary OnePlus One has been the source of rumors and speculation for quite some time now. A lot is already known about the upcoming device, which is said to come in Q3 this year, but, nothing was really made official by its creators. 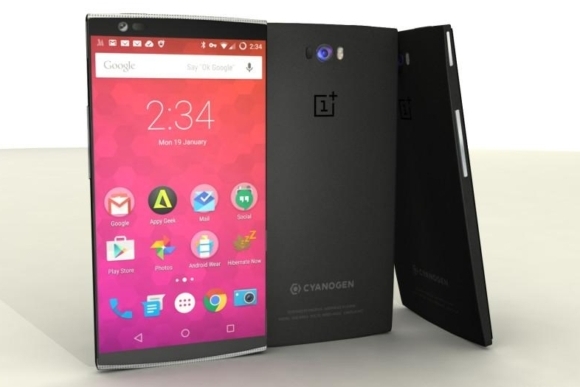 Now, the OnePlus team has confirmed, without a doubt, that their next smartphone will be called the OnePlus 2. This was done by launching a couple of new promotions for the upcoming handset. Both offer fans the chance to win a unique experience – an early preview of the OnePlus 2. The first is Photo Mania 2015, which is now an annual thing- To enter the competition, you have to capture and submit the best possible show, without any editing or filters. The rules don’t actually specify whether you have to use a OnePlus One device to do so, but, we would only assume that it is in your best interest. Entries can either be submitted through a dedicated form or posted on Instagram @oneplustech, along with a caption explaining how the shot was achieved – settings, lighting etc. To enter, create an original video featuring YOU. 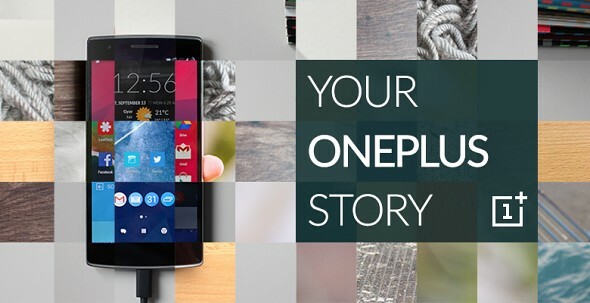 Tell us your OnePlus story. What do you want to say to OnePlus? What do you love about the OnePlus One? 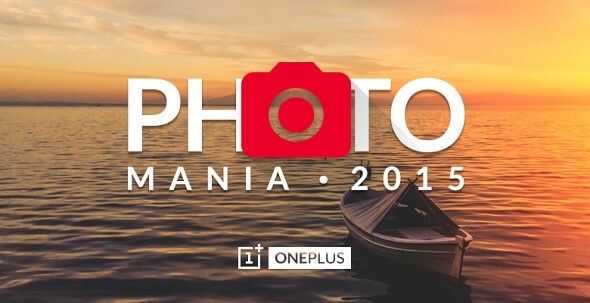 What are you looking forward to experiencing in the OnePlus 2? Be as creative as you want – we are looking for our most passionate fans. You’ll also get to play a pivotal role in a secret project we have planned for the OnePlus 2 launch. This all sounds terribly exciting and very nice promotion indeed. OnePlus has definitely proved itself capable of conducting successful Guerrilla marketing and the launch of the OnePlus 2 is shaping up to be a major testament to this central company strategy. The competitions rules do also mention that there will be a third lucky OnePlus fan to join the lucky contest winners. We are yet to find out how the selection process will be carried out for the third spot, but, it is sure to be just as exciting.